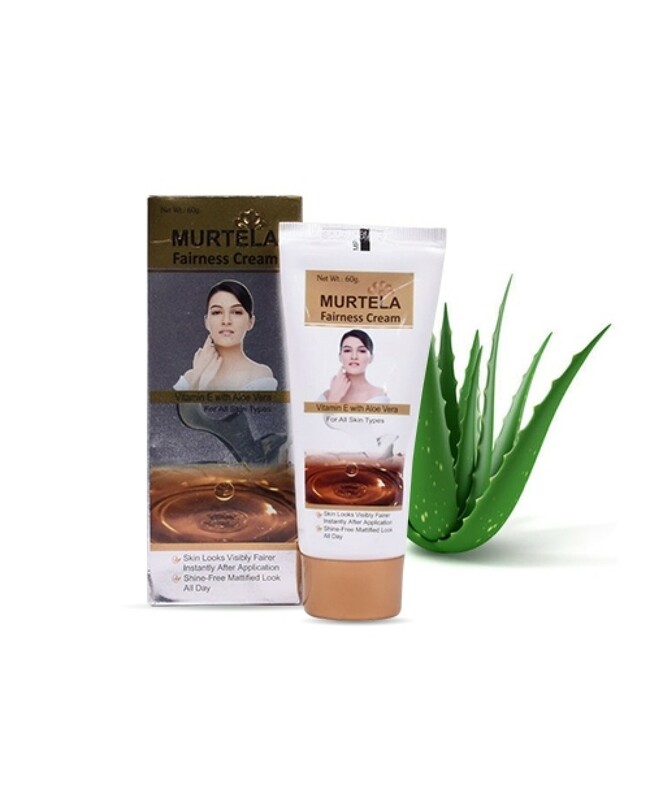 MURTELA fairness cream for women consists of a revolutionary formula that is extensively made to reflect lighter glow and eradicate dark patches. 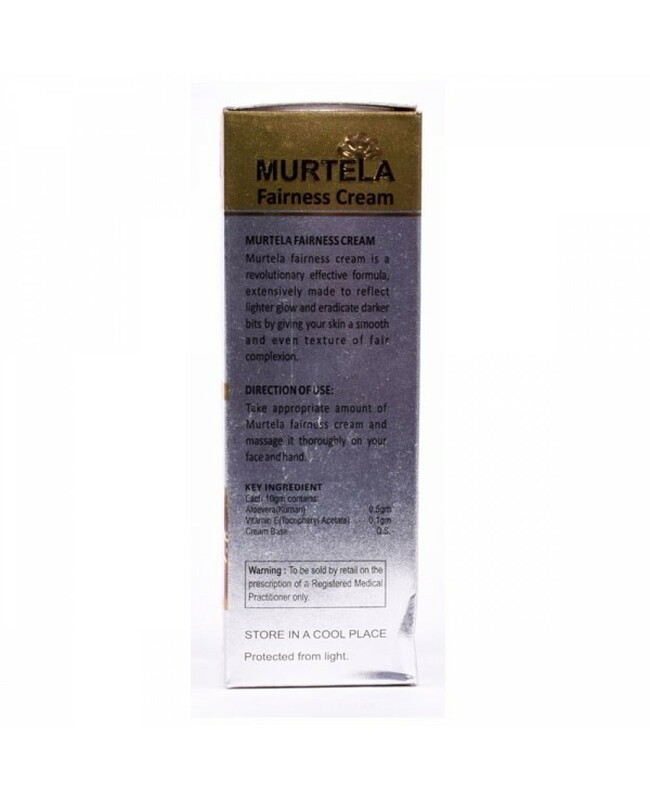 Murtela Fairness Cream for Men smoothen the face and give the texture of fair complexion. 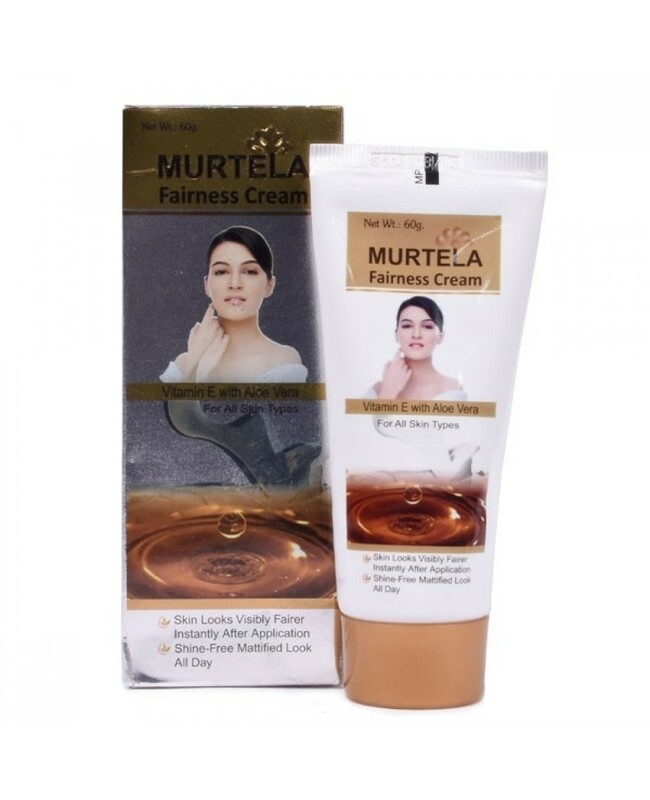 Also, this fairness cream consists of Aloe Vera, vitamin E, cream base which says that this cream has no side effects. 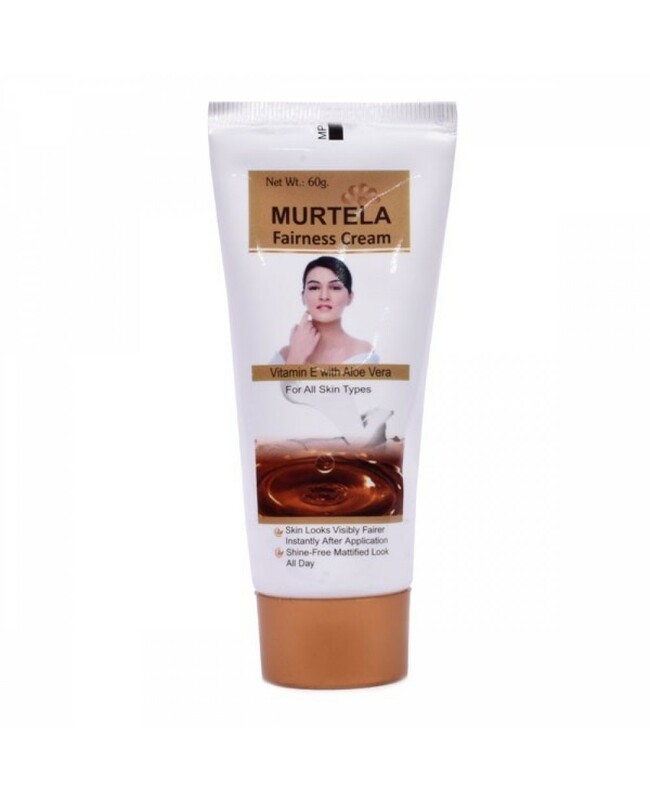 This fairness cream helps in reducing the amount of melanin in the skin and ultimately you will get the fairer and healthy skin. Also, it provides the right moisture and hydration to the skin.